Tomorrow is the first of September, the beginning of spring here in Australia, though the plants and animals started a little earlier than that with their blooming and breeding. I love this time of year in the Outback with all of the wildflowers blooming and the weather is just amazing. Its so wonderful to be outside, so I thought of this little challenge and was wondering if you’d give it a go too. 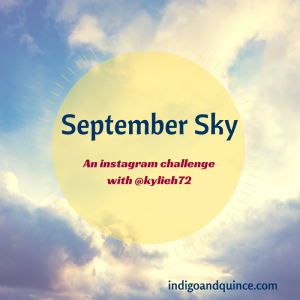 Each day in September let’s take a picture of the sky and post it to Instagram with the hashtag #septembersky. I’m really hoping you’ll join in and we’ll see the sky all over the place. I’m travelling quite a bit in September so I’m looking forward to keeping those memories through the pics of the sky I see each day. Maybe you’ll take your shots each day at the same time or as the mood strikes. Do you want to join me? Head over to Instagram and find me as @kylieh72. I keep my profile private because of my day job, so don’t get freaked out! 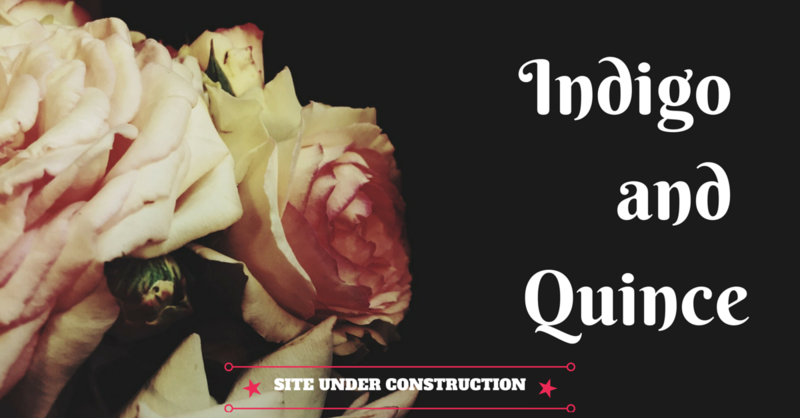 Request away! 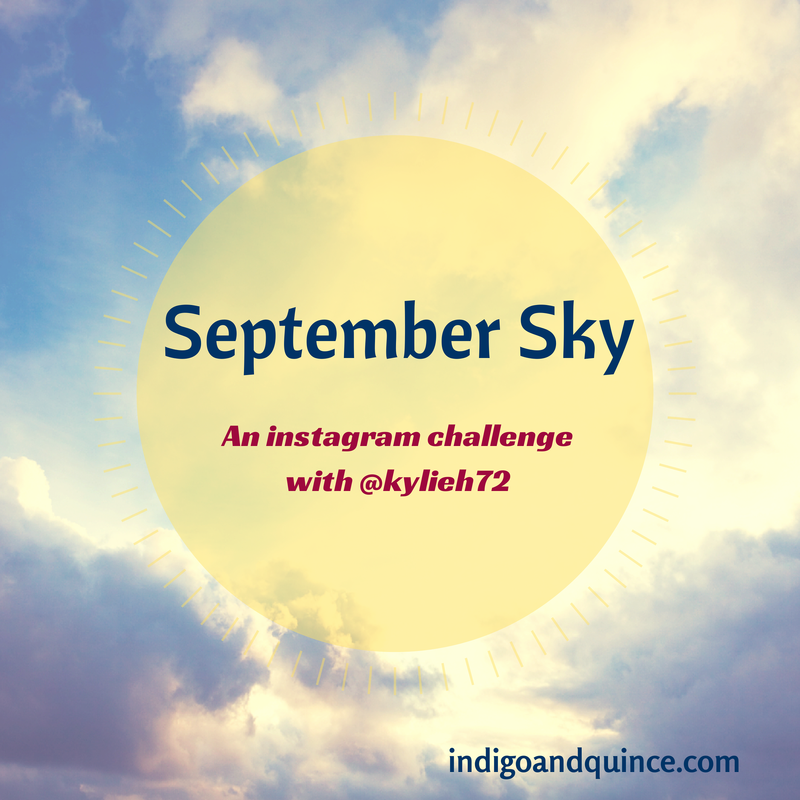 I look forward to taking part in your IG challenge Kylie – and I look forward to sharing our sunny spring shows, and hopefully some rainy ones as well! Obviously that was meant to say sunny spring SKIES! Damn you Autocorrect! I can’t wait to see your skies Priscilla! But I do follow you at kylieh72 – is that right? Dang!!! How i’d love to live in Nashville!! Oh Lordy you’re right!!! I’ve used my old instaname!! EDIT!!!!!! Hi Kylie, I can’t promise I’ll remember everyday but would love to join in. Like Deb I searched the name you suggested for IG but it doesn’t come up with you. It’s okay I found you after read Deb’s comment properly. Oh thank you Michelle for persisting! I really should check, check and double-check! I’ll definitely do my best to capture the September skies here, that might even mean dust storms now that I think about it. Yes, those dust storms are the pits. Hopefully we’ll get some rain clouds in our #septembersky to keep the dust at bay. Wonderful idea Kylie! I’ll post some skies for sure!